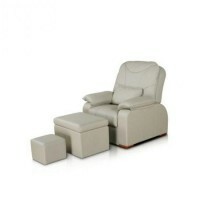 A set of water-repellent disposable covers for massage table, buy at the price of 10 in Europe. 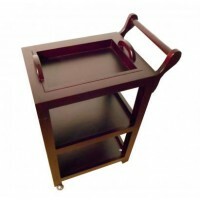 In many cases, massage treatments require cleaning massage table from contamination, as are various massage oils, creams, aqueous solutions. All this requires a good cleaning, wipe and wash a massage table. In addition, it is much more pleasant to take massages for the customer, lying not on a surface of the table, but on a cloth sheet or the same cloth cover. 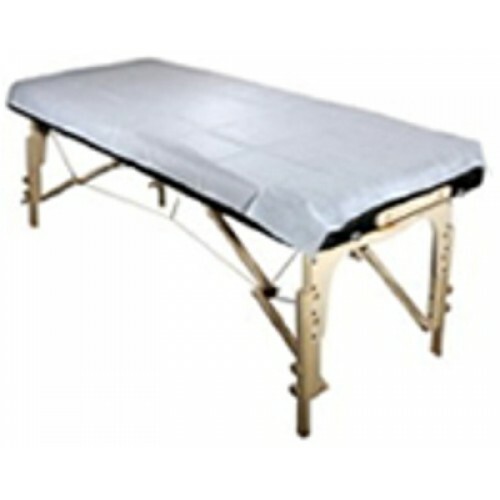 A set of disposable water-resistant covers for the massage table provides such a necessary function for the comfort of the client, convenience and functionality for professional masseur. 10 pieces per pack. Size is 180 80 cm. They are easy to dim and clean with the remnants of contamination, especially after cosmetic procedure of wraps, when using a large number of cosmetic products. This saves a lot of time. In addition, covers can be washed under running water or wash in the washing machine if necessary. You are saving a large amount of time and can take significantly more customers, without being distracted by secondary processes of preparation and cleaning after a cosmetic or massage treatments.